The 2016 Copper Cup took place March 18 - 20, 2016. A special thank-you to Southside Ice Arena, The Home Depot, the Detroit Red Wings, Mr. Shannon Simon of Forest Hills Financial and his family, Insp. John Card and D/F/Lt. John Porter (ret.) for their incredible support of this event. Thanks to all the players and families of players for your continued support of the Law Enforcement Torch Run for Special Olympics Michigan. The Gentlemen's semi-finals had Detroit Police Department facing Wraptor-Skin and KCLEA going against Fox Motors. Detroit PD defeated Wraptor-Skin 5-2 to advance to the finals and Fox Motors got by KCLEA, 4-3 to advance also. 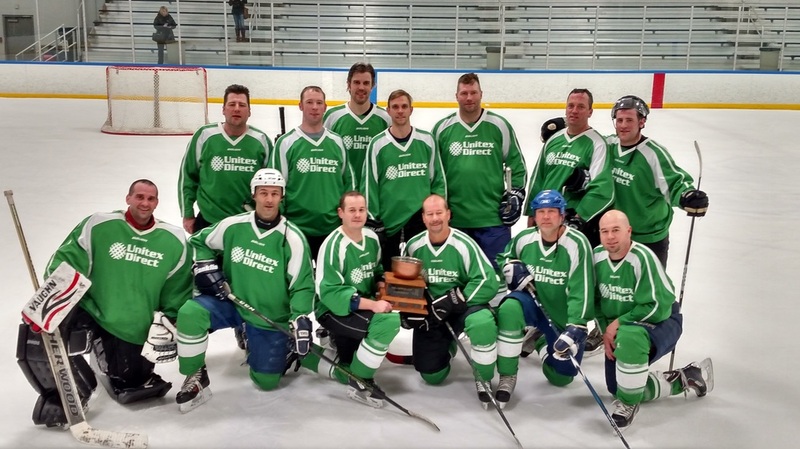 The A Division Championship pitted two familiar rivals, Michigan State Police and Unitex Direct. Regulation time ended with the score tied 1-1. Unitex prevailed after the five player shoot-out, 1-0. 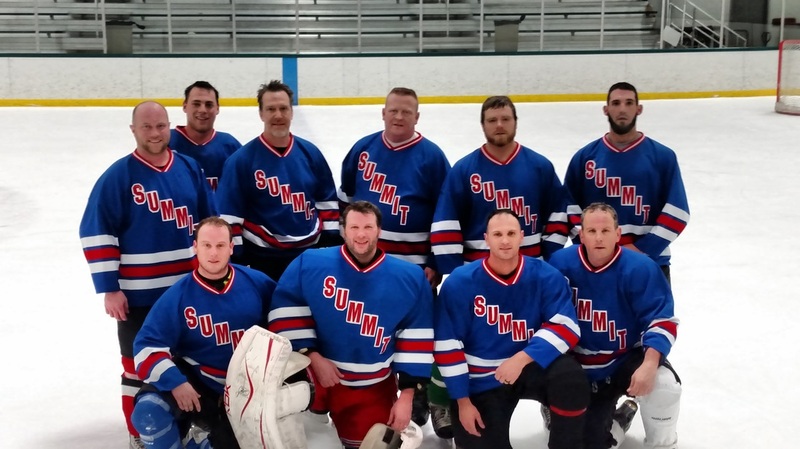 ​The B Division Championship pitted defending champion Oakland County Sheriff versus Summit Firehogs. Summit came out on top after this well played game. 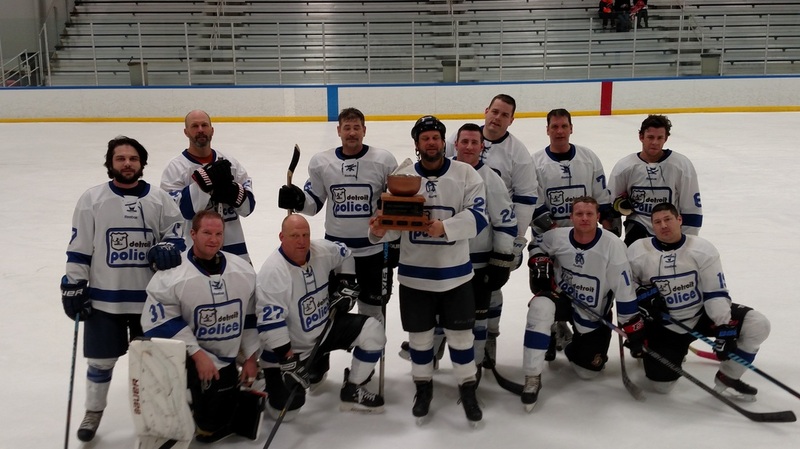 ​The Gentlemen's Division championship featured a re-match from the round robin games, Detroit PD versus Fox Motors. Detroit PD prevailed in this high scoring game 7-6.